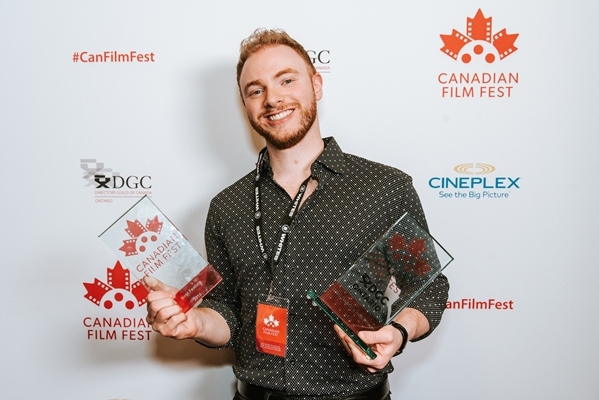 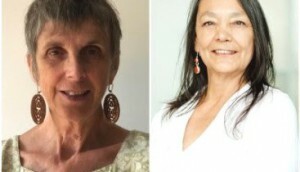 The Share Her Journey ambassador has become one of Canada’s top directorial exports, thanks to a TIFF world premiere and an upcoming feature with Universal. 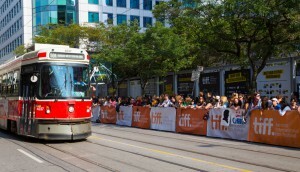 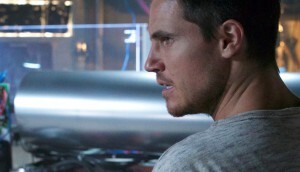 Search Engine’s Jason Wright on converting strong showings at SXSW and TIFF ’16 into theatrical ticket sales ahead of the film’s Toronto release on Friday. 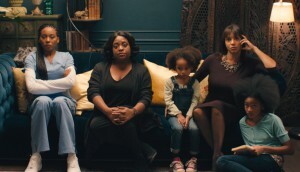 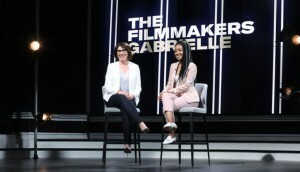 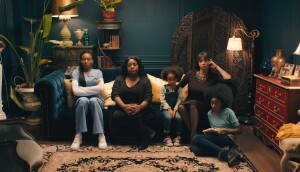 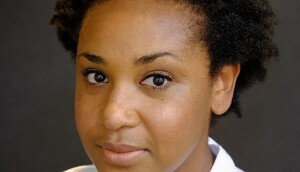 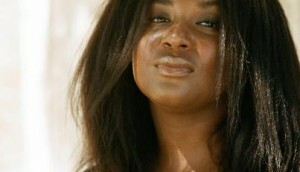 Stella Meghie’s Jean of the Joneses (pictured) and Tatiana Maslany-starrer The Other Half are among the Canadian titles to screen at the Texas festival.